Making money by selling golf balls is a good decision to ever consider. This is a great opportunity to make money that requires only minimal investment. However, one only needs to consider some essential tips for the most productive results. Golf courses are usually prone to balls being lost. This is why, it is a good idea to engage in the business of selling golf balls that will bring immense returns and extra money. 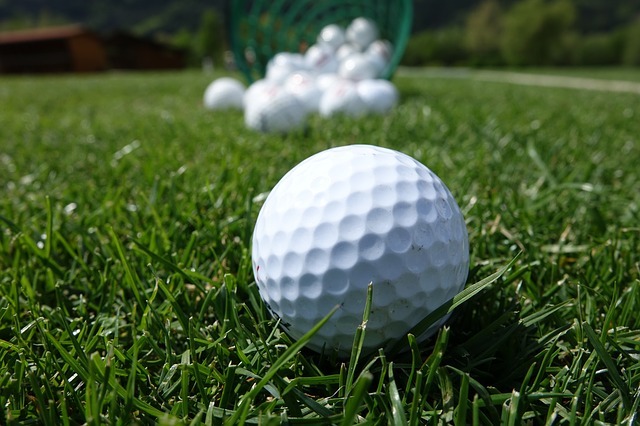 If one wants to make money selling golf balls, the first thing to consider is going to a country club or golf course near the place. Making a deal with the management is even more essential. They need to be informed that one will sell golf balls. Informing them that the golf course will be an ideal place to sell all those golf balls is a next step. One, however, must come when the golf course has already been closed to search for the lost balls. And, informing management of giving them at least a small percent of the revenue from the balls to be sold is a must. It can be the management’s decision to let you keep all the money that you make by selling those lost balls. If one will not make an agreement with them, rest assured that one might be accused of trespassing. This is the reason why this deal that will be made will not result to being accused of anything. Separating the golf balls by way of category is a good thing to consider when it comes on making money. In addition to that, naming the golf balls by brand is a next consideration to keep in mind. The balls that are in good shape will have to be graded “A”. The golf balls that are second in all those brands and are still in good condition will have to be graded as “B”. The balls that also have marks and cuts will need to be graded as “C”. Selling the golf balls in an online portal or via eBay is necessary. There is a faster and better response when considering all these places to sell golf balls. In addition to that, there is just a need to assign the right grades for the golf balls. This is a way to be accurate and to be able to earn good reputation being a reliable and dependable seller. You can try to sell these through facebook, craigslist, pawn shop, amazon, flea market, eBay, Etsy, consignment store, etc. All these must be considered seriously if you are interested in making some extra money. This will help bring more success to the business venture. If you are planning to open a golf cart repair shop, it is wise if you would equip yourself with the necessary skills and knowledge relevant to the business. Starting your own golf store can be challenging but as you get started the right way, you can be sure you will find your niche and establish your own following in no time at all.